Whether in private homes, in commercial premises or health facilities - infestation by pests can appear anywhere. 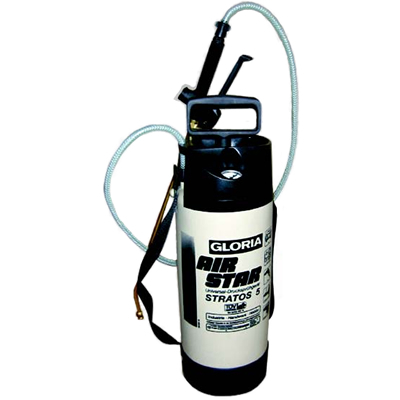 With the aid of appropriate sprayers from GLORIA Profiline, the spread of pests can be effectively stopped. Quality, handling and design are what characterise the products from GLORIA Haus- und Garten­geraete GmbH. The company has been consistently relying on innovative technologies for the past 70 years and it also implements these in high quality products. The product portfolio includes everything from home and garden sprayers to high-performance sprayers for the Professional Pest Controller.